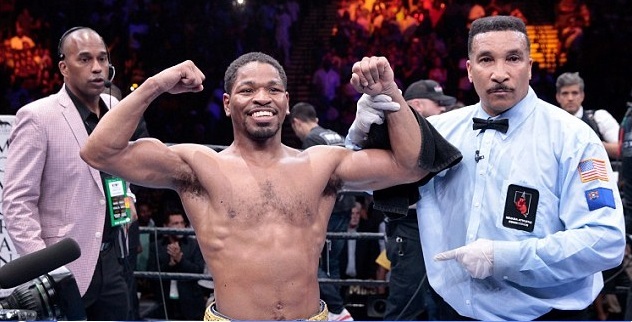 Shawn Porter solved the problem with a unanimous decision on Saturday night in Las Vegas. 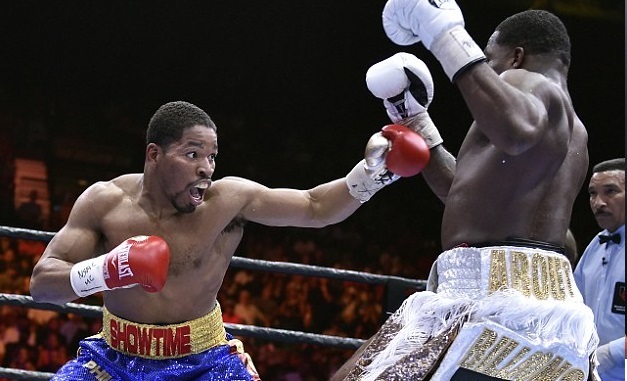 Adrien Broner was never in the fight as Porter used his power and relentless attack to minify Broners abilities. Official scorecard was [115-113] [116-112] [ 118-108]. 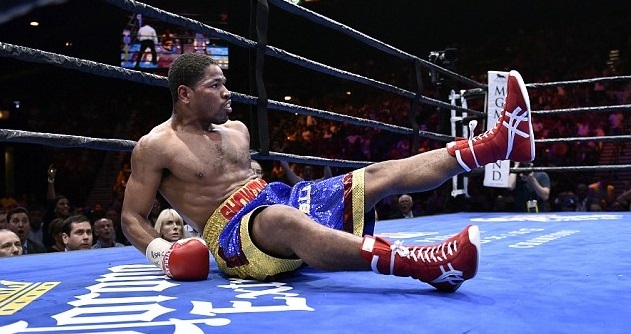 Adrien Broner was chasing the fight after first 2-3 rounds and needed a knockout in the later rounds and it looked like he produced one for a moment when he dropped Shawn Porter in 10th round but Porter got up without much a damager and continued where he left off. After the fight Porter said that he hope for bigger fighters after this one with the likes of Manny Pacquiao, Mayweaher or even a Kell Brook rematch in his sights. 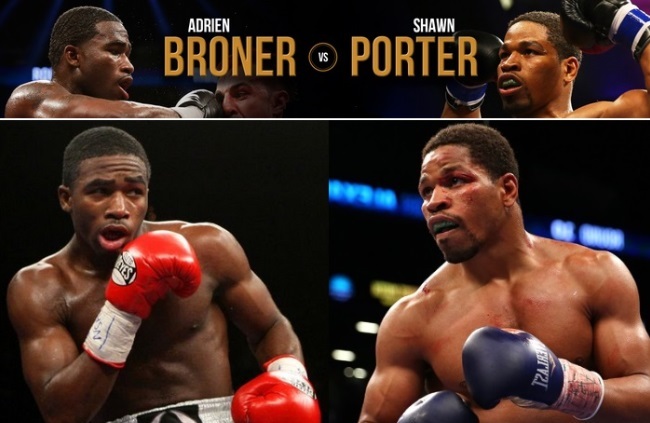 One of the most competitive fight you will see this year will be taking place between two former world champions going through similar scenario in their careers as Adrien Broner takes on Shawn Porter on Saturday, 20th June 2015 in MGM Grand, Las Vegas. This bout will headline this weekend’s “Premier Boxing Championship” night on NBC. We will have the live action of this fight and all the undercards right here on this page. So tune in at around 1 hour before the schedule start of nights action. NBC will broadcast the fight live which also have couple of good undercard fights with Errol Spence Jr in action against Phil Lo Greco, Spencer was suppose to fight Roberto Garcia who pulled out in last minutes because of struggling to make weight. Adrien Broner vs Shawn Porter Preview: Both fighters have lost just once in their respective careers, Adrien Broner is somehow on the road of recovery since getting a devastating defeat in the hands of Marcos Maidana while Shawn Porter lost his IBF Walterweight title to british Kell Brook last year. It will be a 144lb catchweight and its a massive fight for both fighters which holds significant importance in both fighters careers in future. 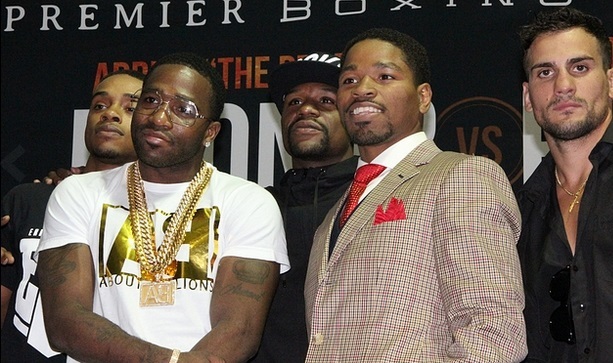 Adriend Broner has a impressive (30-1 with 22 KO’s) and he is a former world champion at 140. He is coming into this fight on the back of couple of easy tune up fights against the likes of Molina on the other hand you have Shawn Porter (25-1-1 with 16 knockouts) who lost his IBF world welterweight championship title to Kell Brook last year. Now this is a fight where winner can go along way to establish himself back in the mix of top walterweights while the loser of this fight will find it incredibly hard to get back to title fights level. Broner ran like a thief in the night ! He did NOT come to Fight, just for the publicity and Photos. His Dirty Tactics ie: forearm in Porters Throat. Continual HOLDING. Porter fought an honest fight. Adrian Broner should be barred from the ring and fined for dirty fighting,running and holding. 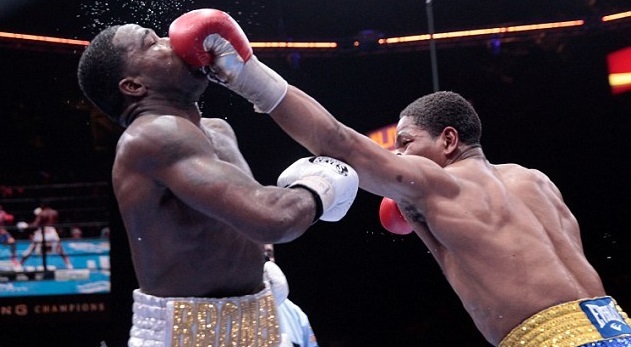 Broner has a big mouth, Porter let his fists do the talking. I agree bro… Porter fought great and hard. Broner didnt cometo fight. He did more hugging and running than swinging. If Broner changes his fighting style to brawling, he would be way better. He has the speed and potential power for a good brawler, but he’s not fast enough to be a great counter puncher. Just my thoughts.